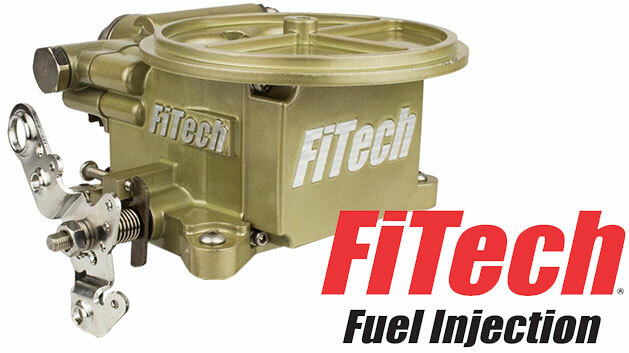 NOTE: The FiTech is NOT CARB (California Air Review Board) approved. While it runs just as clean as a carburetor setup, it will not pass visual smog inspection in California. ---- REQUIRES 2-BARREL INTAKE MANIFOLD.